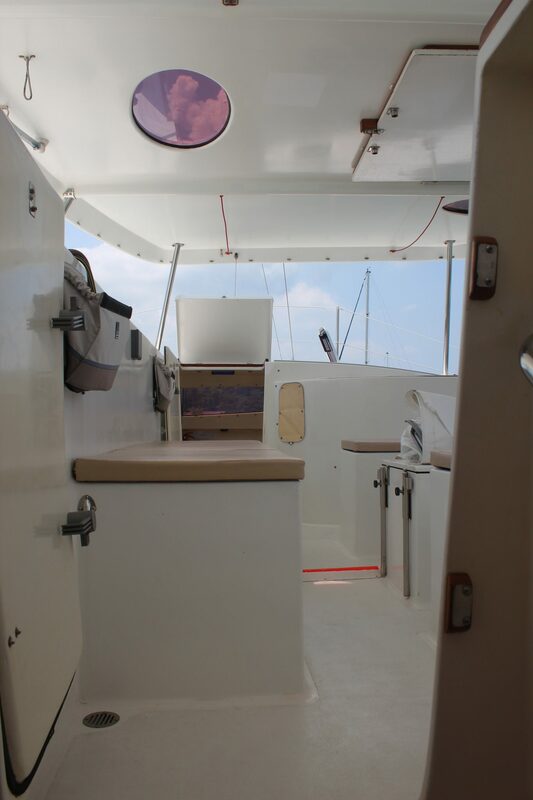 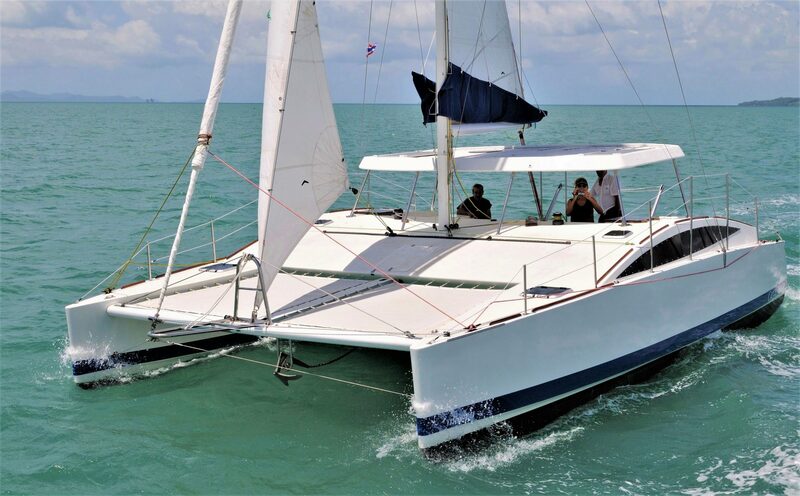 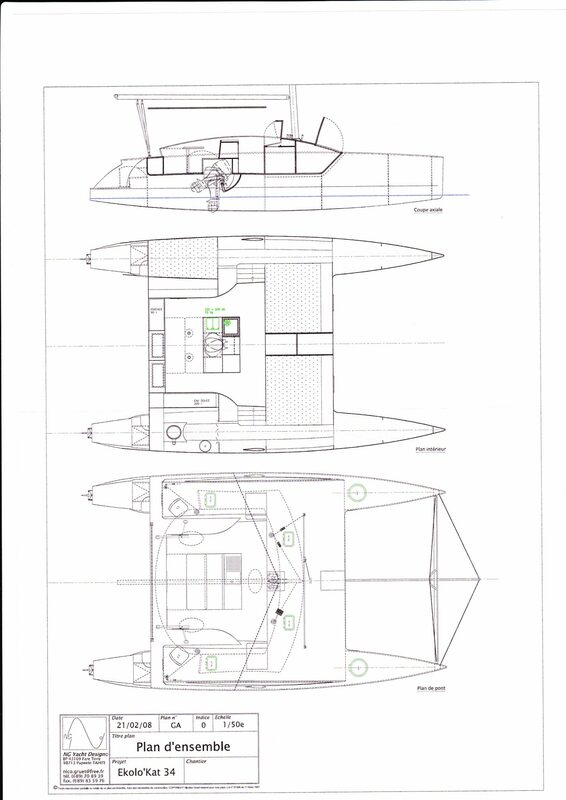 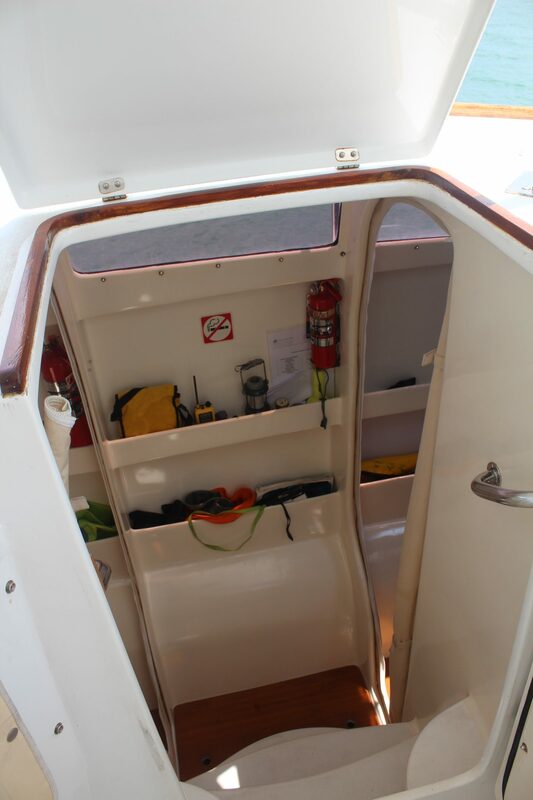 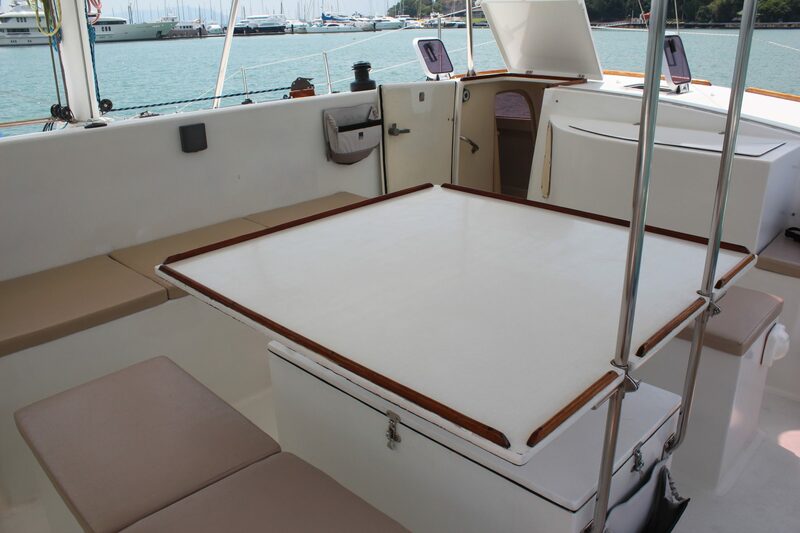 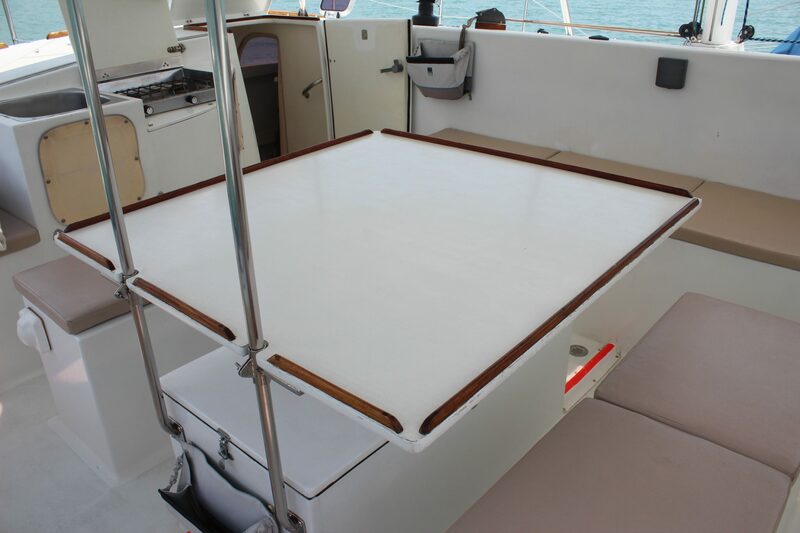 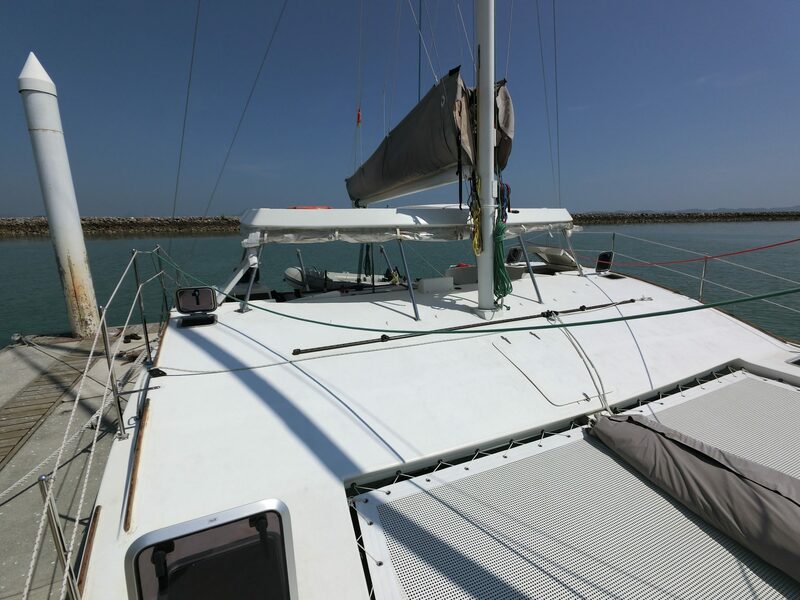 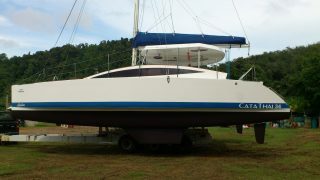 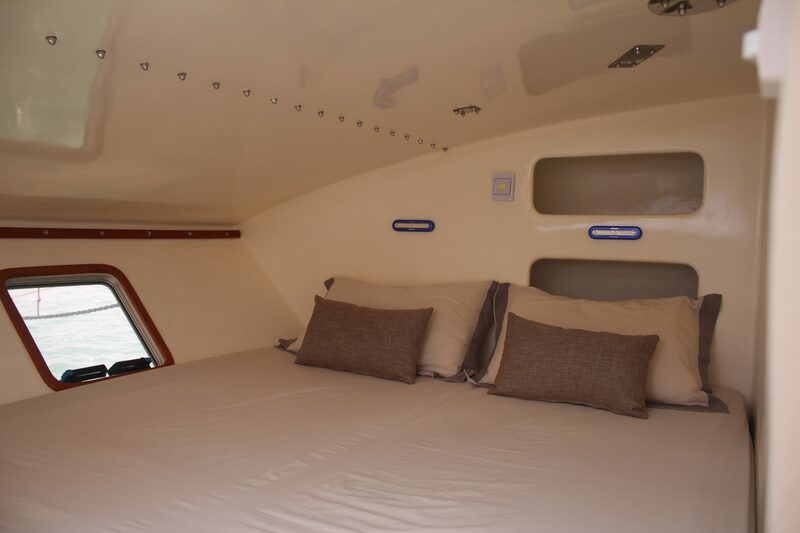 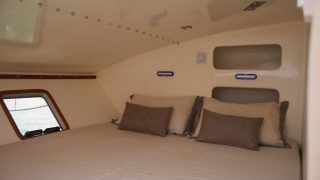 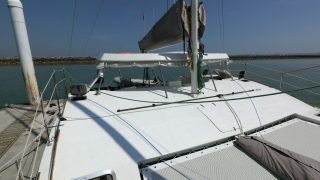 For sale a 34ft Open bridge deck 3 cabin 2011 Catathai 34 sailing catamaran designed by the eminent Tahiti based French naval architect Nico Gruet. 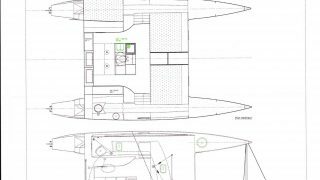 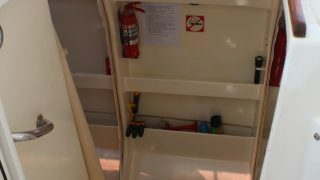 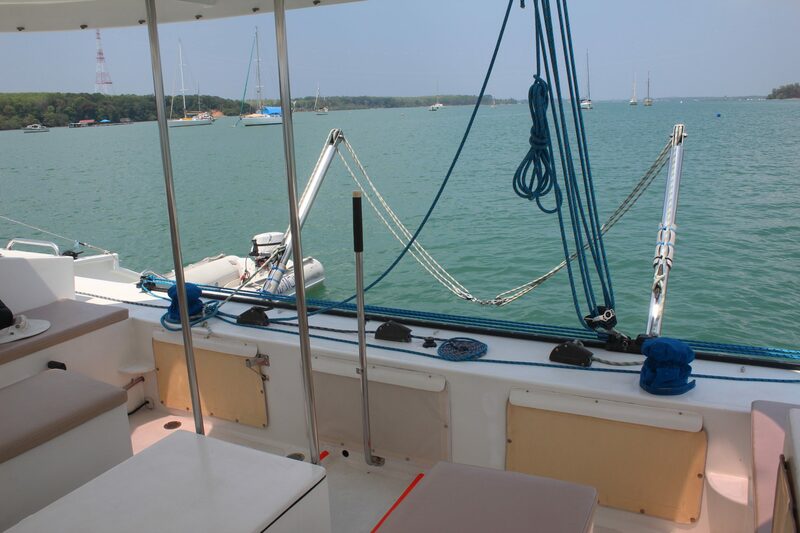 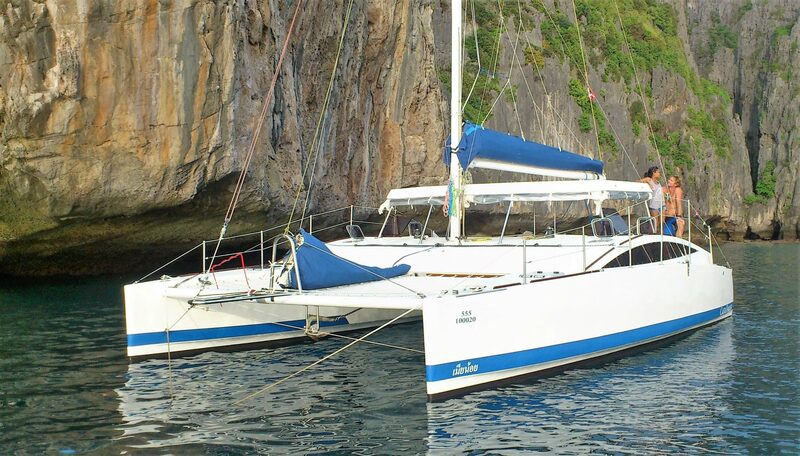 With a 2 year waiting list for a new catamaran from Catathai this is a great opportunity to purchase a very well looked after cat from this well known local yard. 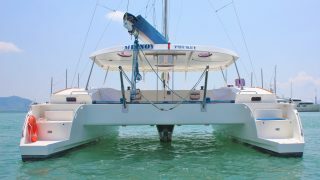 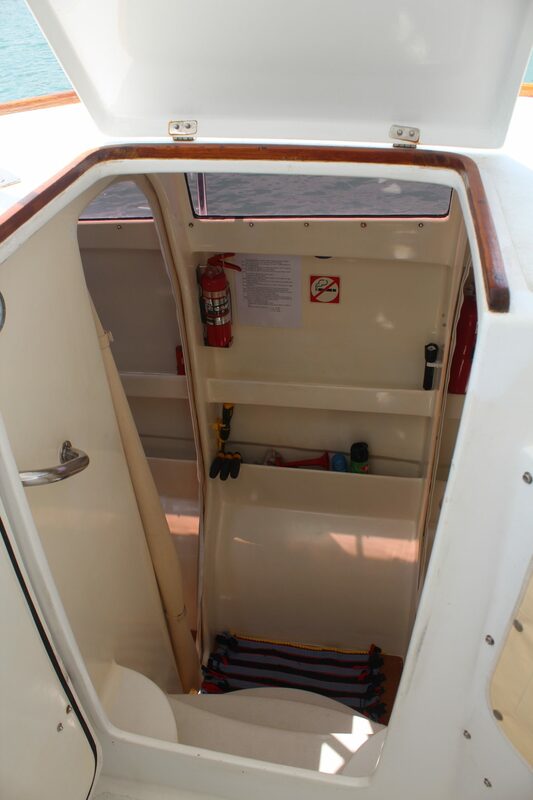 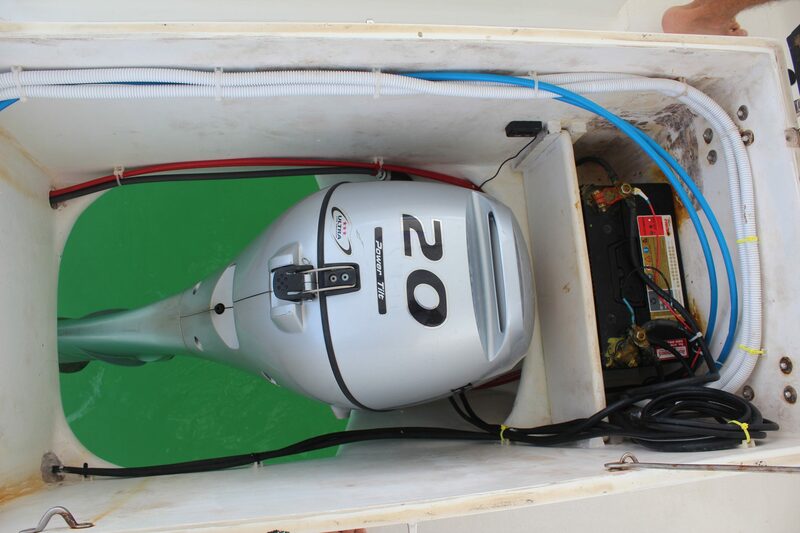 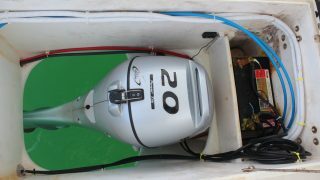 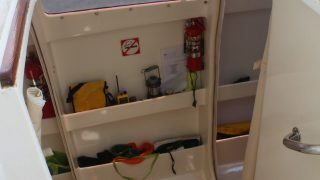 Fitted with a single Honda 20hp outboard and really simple sailing systems there is very little to maintain and so extend your sailing and enjoyment. 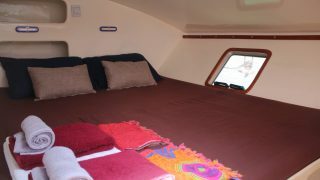 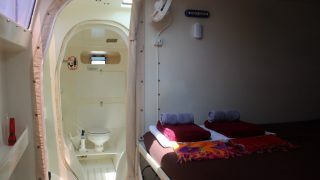 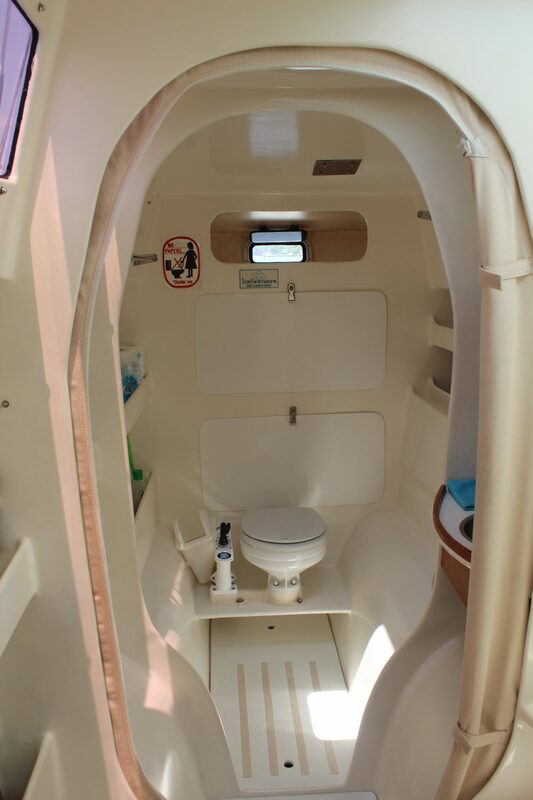 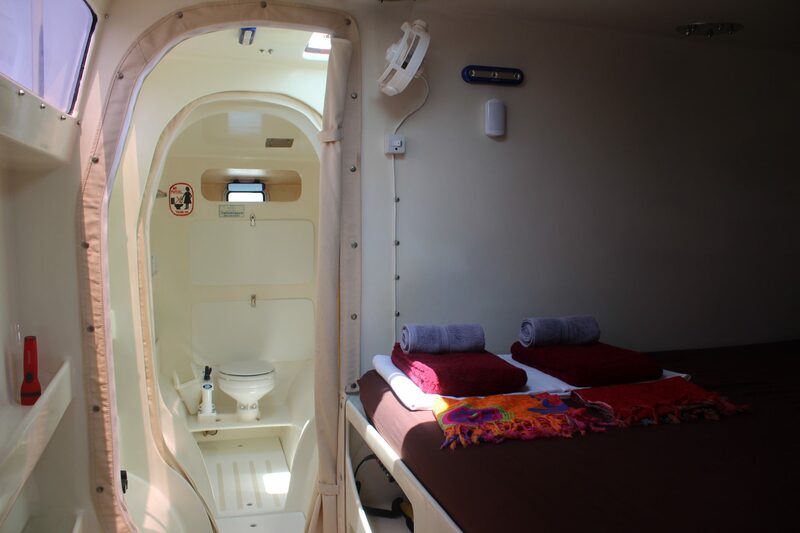 Designed for simplicity itself there are a few sailing and built with 3 cabins and 1x toilet for simplicity with 2 single bunk areas in each bow. 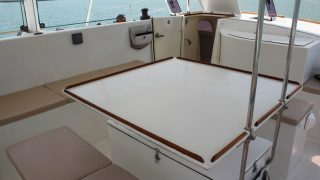 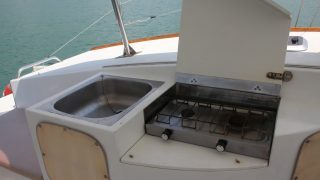 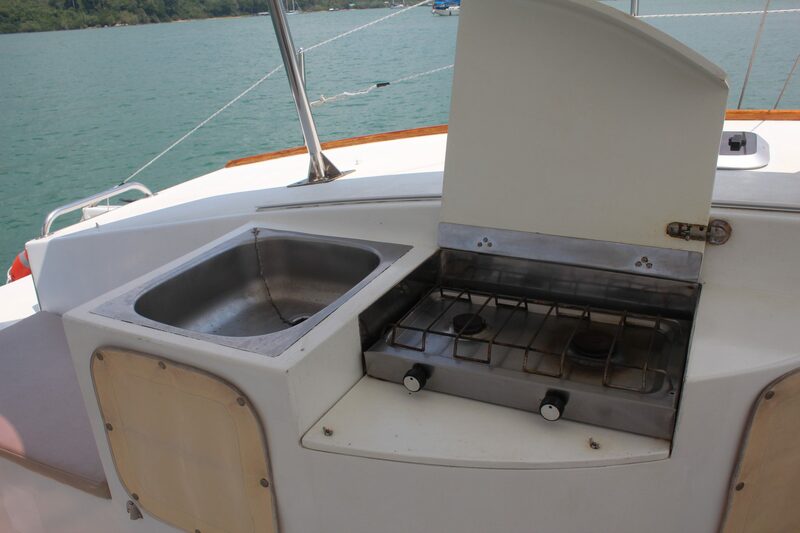 The Bridge deck area is well set up with galley, chart table and cooker, sink and freezer and will sit 8 at a hideaway table in the 360 degree view area. 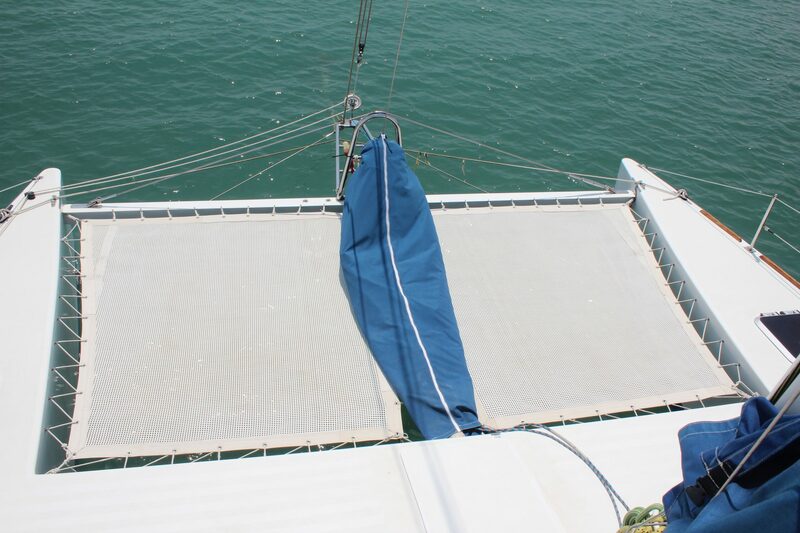 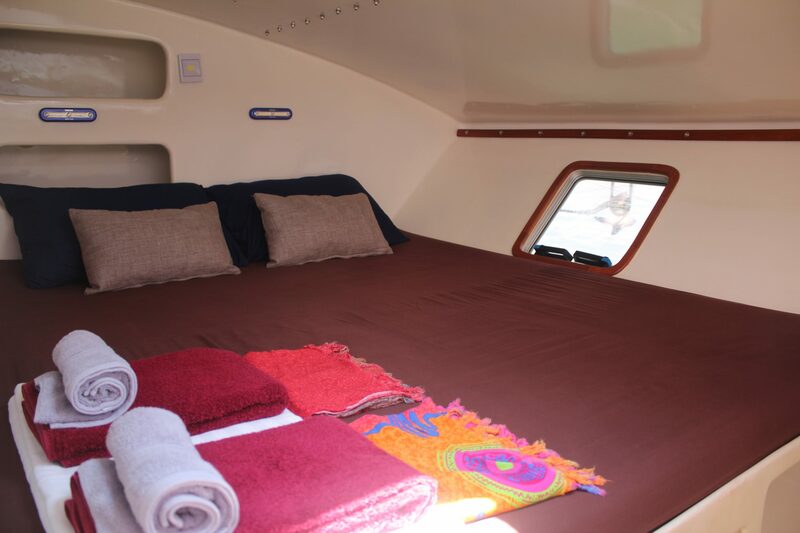 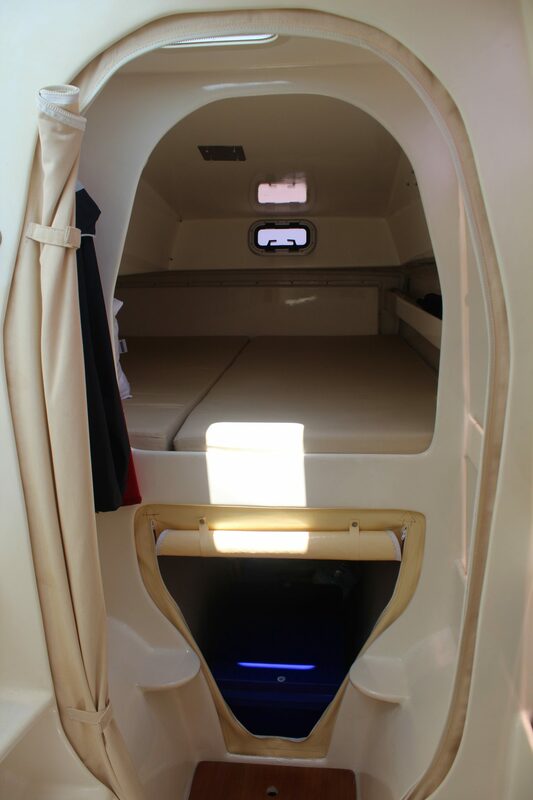 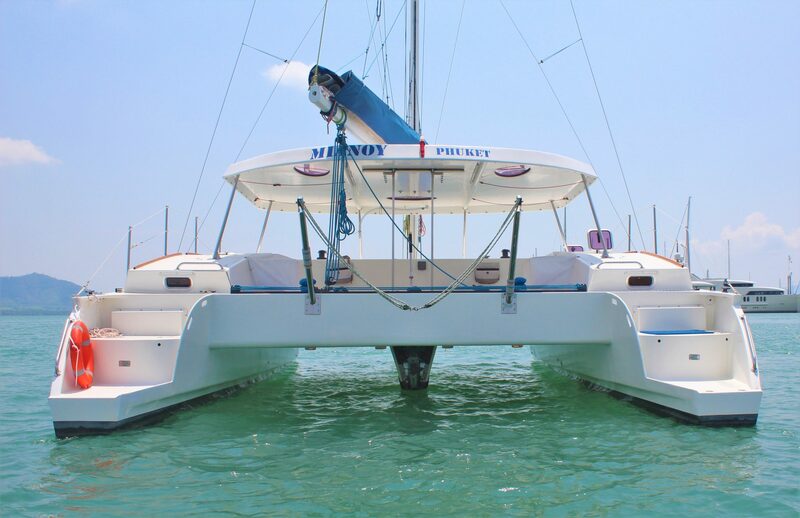 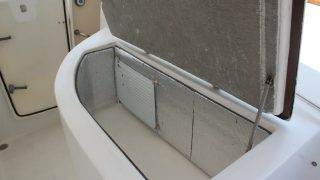 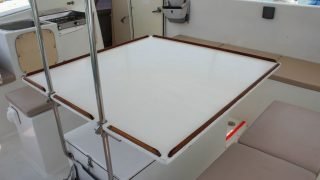 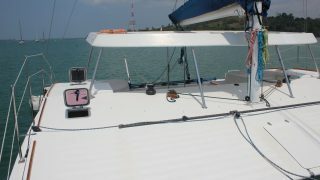 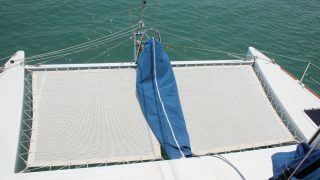 Forward easy access to the trampolines mean easy circulation around the catamaran for maximum enjoyment. 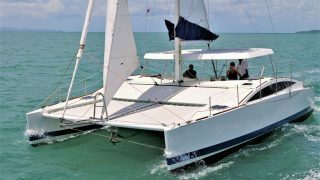 A good sail plan of over 70sqm of upwind sails on a 2.5 tonne cat translates to wind speed plus cruising speeds and more when off the wind with the Gennaker up. 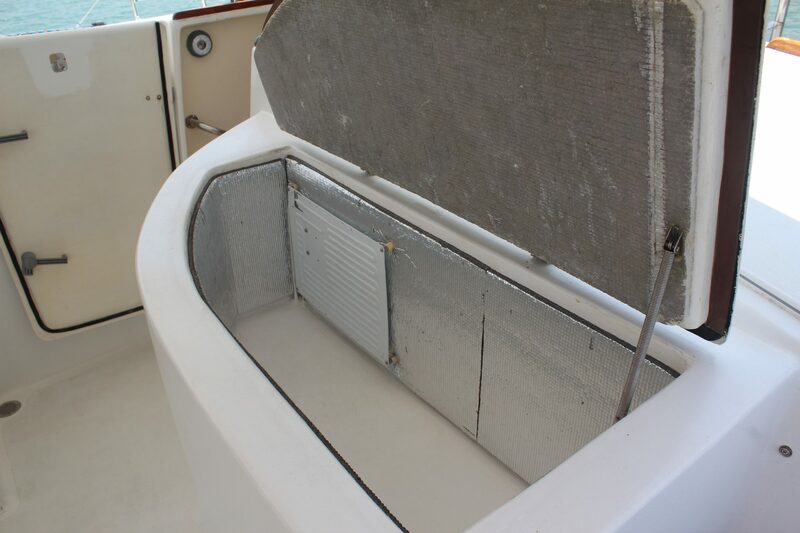 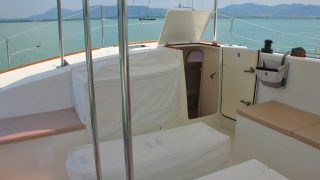 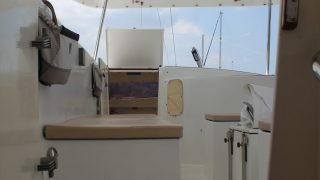 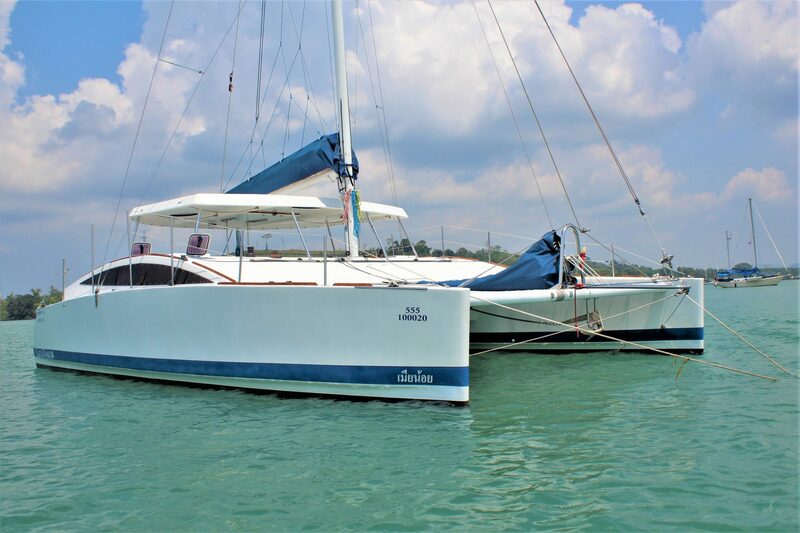 The owner has enjoyed his Catathai 34 for the last several years since having her built and decided now is the time to move on to his next project. 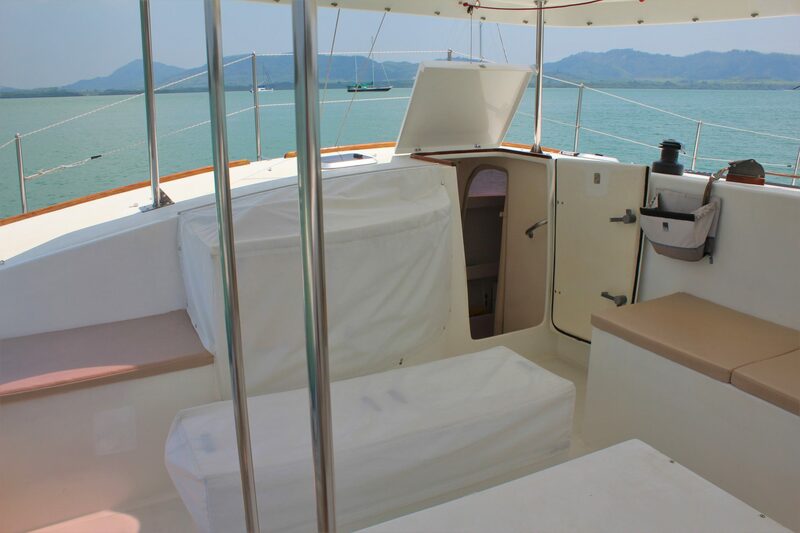 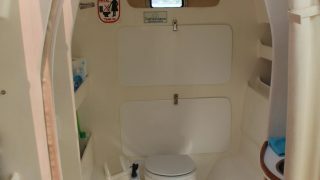 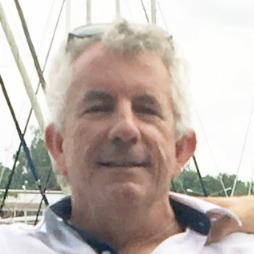 She is ideal for light adventure charters around Thailand having Thai registry and she can just as easily have offshore registration at the drop of a hat. 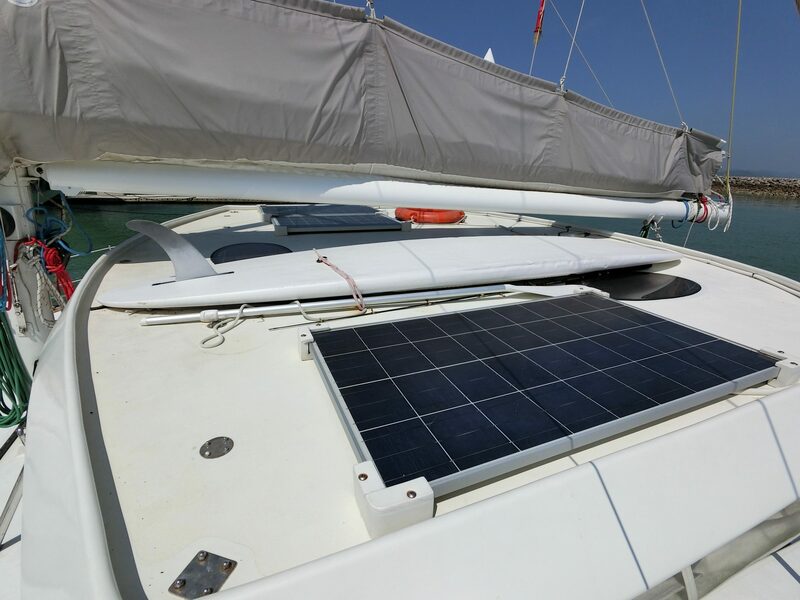 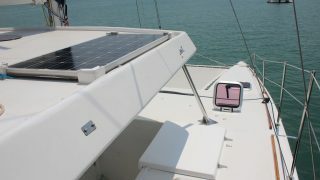 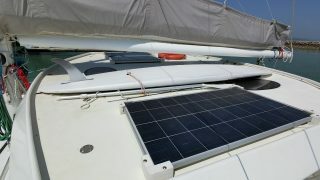 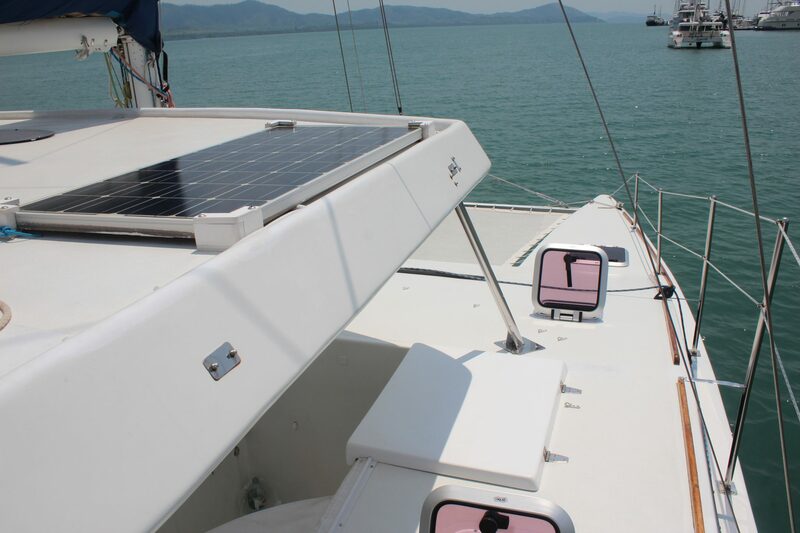 This ensures a new owner can cruise further afield or sail or move this light small footprint cat anywhere on our awesome planet. 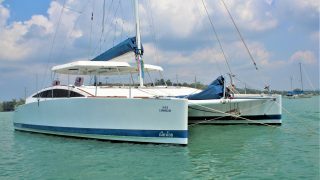 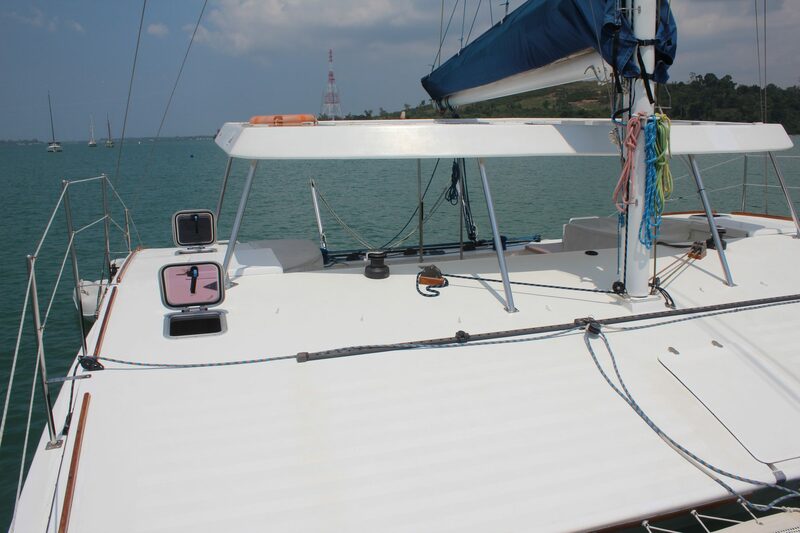 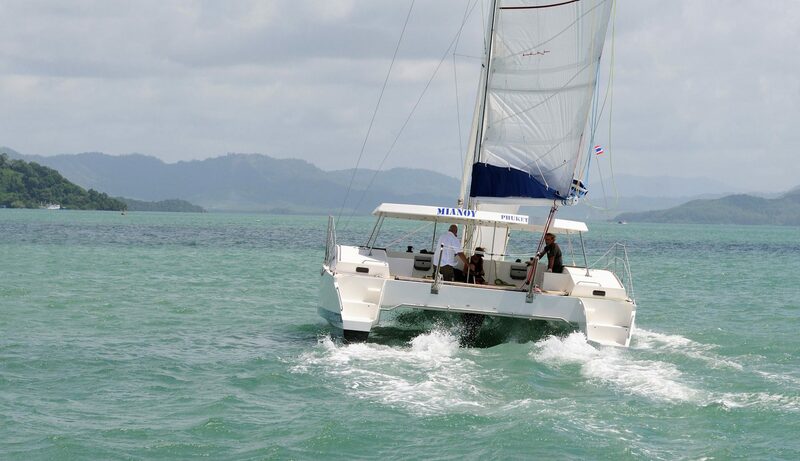 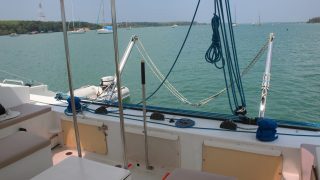 Currently for sale in Phuket Thailand and shipping available anywhere, please contact the Multihull Solutions Asia office for more details and see below to download her inventory and watch a walk around video. 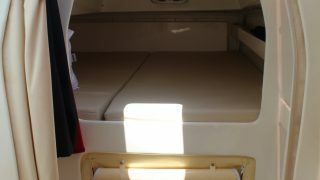 10.15 m / 33' 3"
6.4 m / 6' 4"
1.15 m / 3' 77"